People from Wikwemikong harvest wild rice near Killary in northern Ontario. The traditional practice of harvesting and processing wild rice is being revived in First Nations on Manitoulin Island. 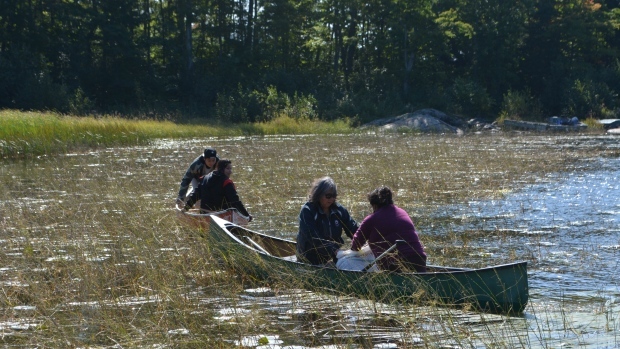 The practice had almost died out, but five years ago community members from Wikwemikong started a Wild Rice Restoration Program, said Mary Ellen Kitchikake, the program facilitator. 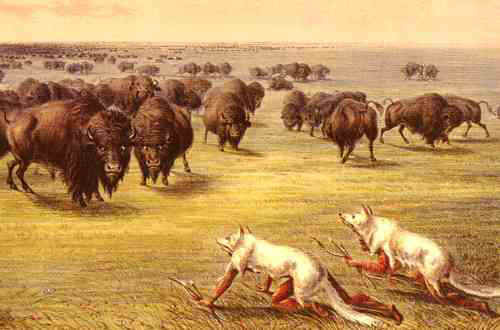 A crop of Mnoomin, as the rice is traditionally known, was planted. It was recently harvested and processed using traditional methods.